Pure Vape recently started producing a new CO2 Cannabis Wax product that just hit the market. 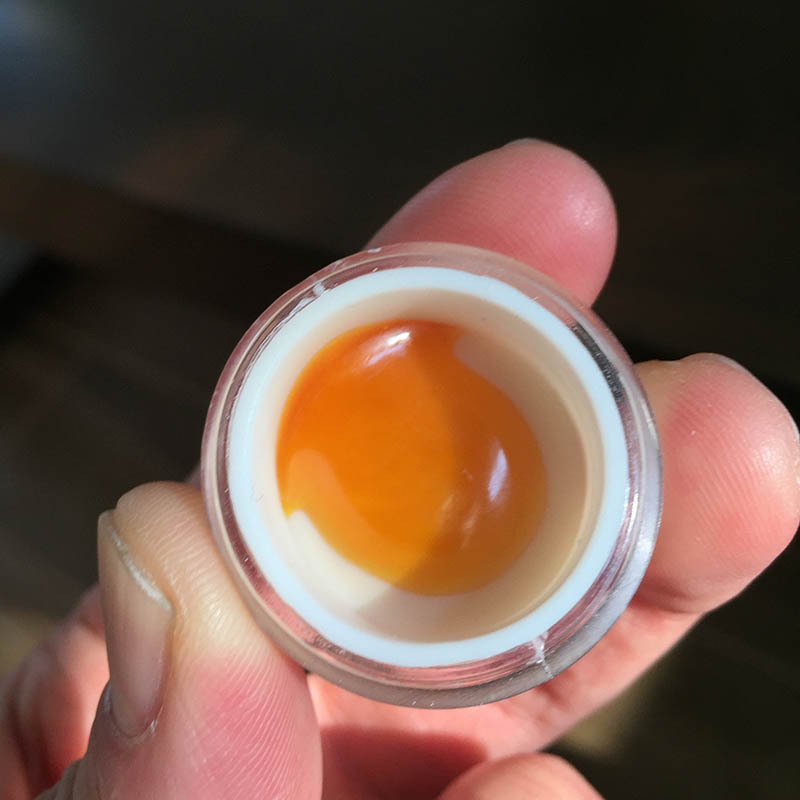 This new wax is a very clean and smooth CO2 Cannabis wax. The wax is rich in terpenes that are added back into the concentrate after extraction, giving this wax its beautiful amber glow, sweet scent and full flavor. We were excited to get our hands on a sample of some Strawberry Cough flavored Pure Vape Wax. We packed a few scoops of the honey-like wax into the Blackout X Dry Herb vape and fired up the vape between three friends. The CO2 extracted Pure Vape wax smells amazing and tastes even better. The terpenes in the Strawberry Cough give the wax a powerful, appetizing berry scent. Very pliable, the wax was easy to manipulate and neatly pack into the vape pen’s concentrates chamber without making a sticky mess. Pure Vape wax comes packaged in a plastic container with a removable silicone insert allowing the product to be easily squeeze or scooped out. Pure Vape waxes are available in Indica, Sativa or Hybrid with a curated selection of premium strains/flavors. 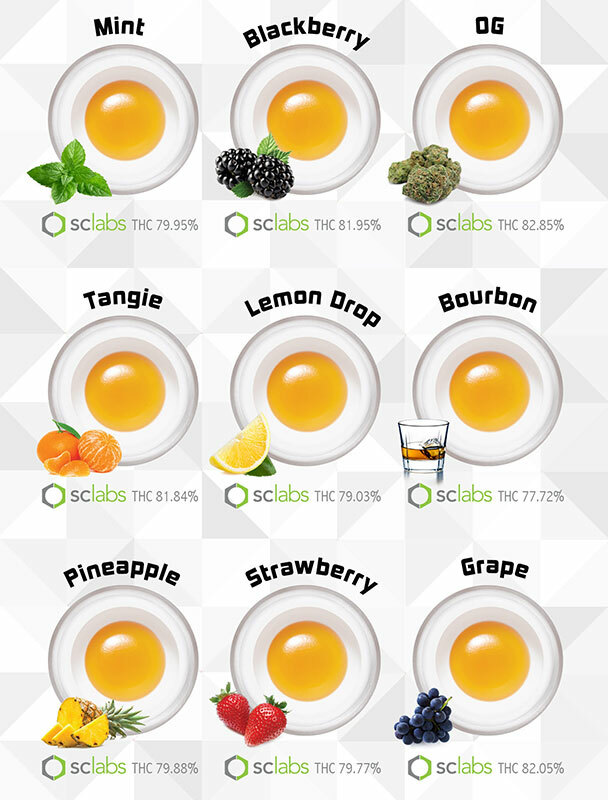 All Pure Vape waxes test between 75 – 86% THC. 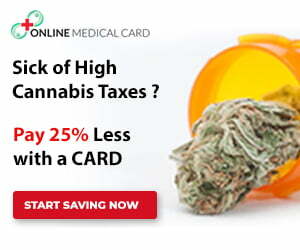 Check their latest lab facts reports. 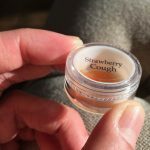 You can expect to pay around $50-60 for 1 gram of Pure Vape Wax at local dispensaries around Los Angeles. Pure Vape Cartridges and other premium CO2 cannabis concentrates are available for delivery in Los Angeles. 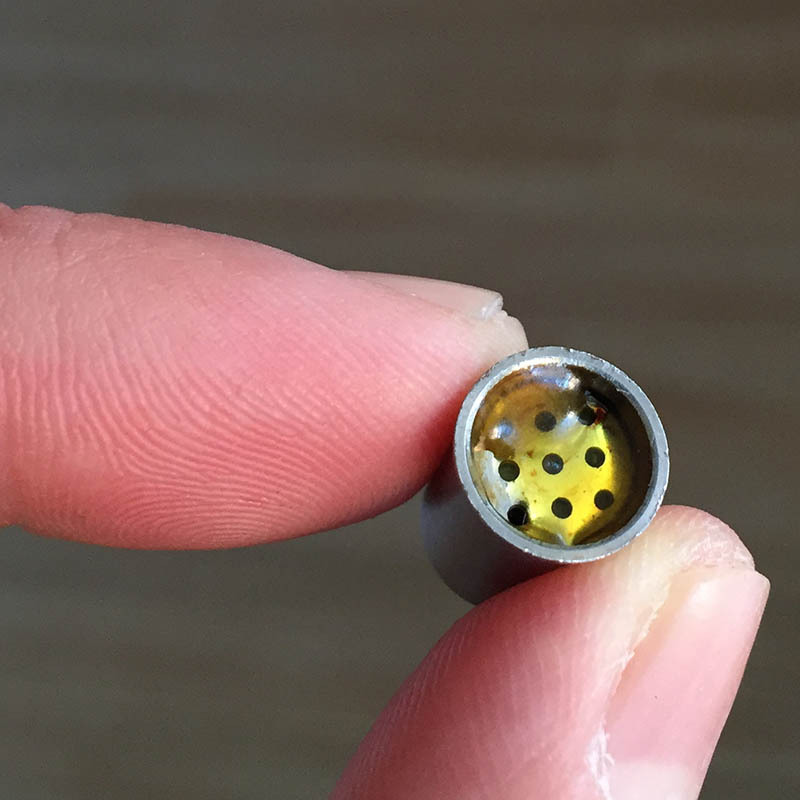 Need a vape pen to use with this wax? 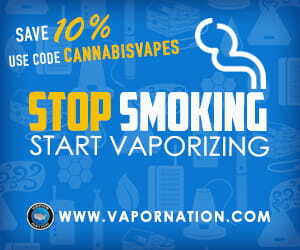 Check out the Dry Herb+ vape pen. 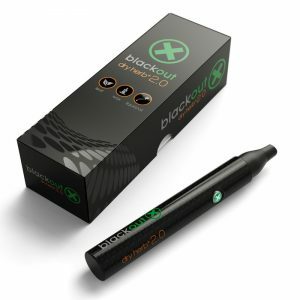 The Dry Herb+ by Blackout X is an affordable, 3-in-1 vape pen that is compatible with loose leaf flowers, wax and oils. 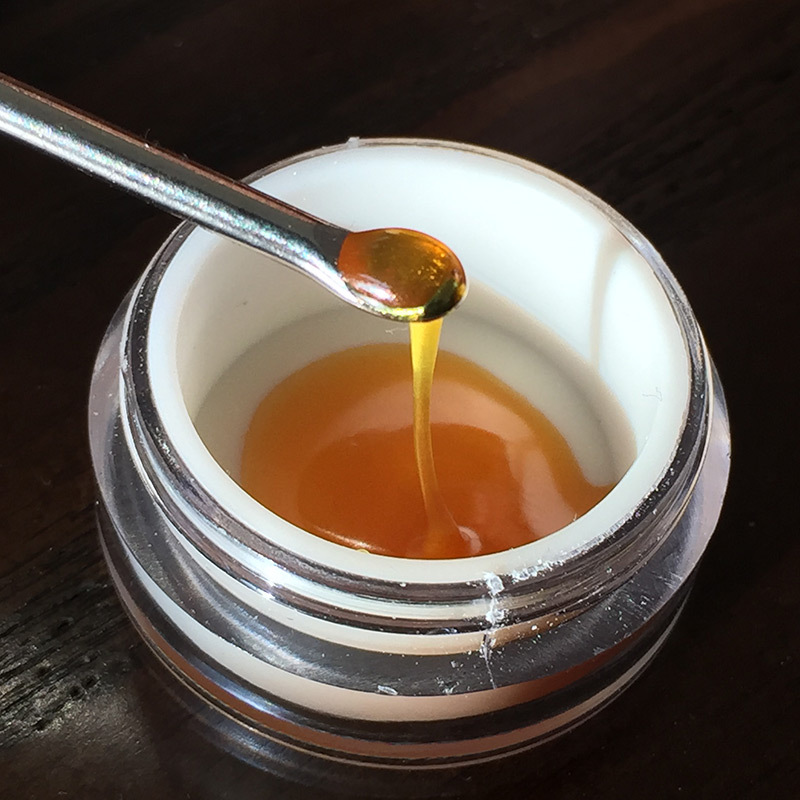 Product update: Pure Vape has been working tirelessly to improve the refinement of their wax. Working closely with private terpene/flavor houses, Pure Vapes has managed to produce some incredible new wax flavors with higher THC ranges. 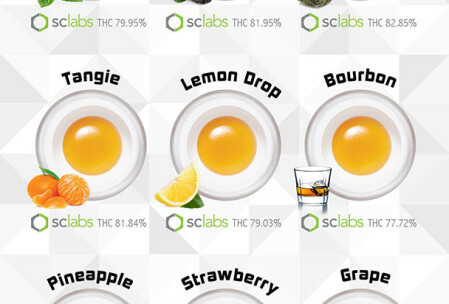 Some of the new waxes include refreshingly unique flavors like Blackberry, Bourbon, and Lemon Drop. Pure Vape wax has all bases covered: potency, consistency and amazingly delicious flavor!